A delicious Strawberry-Apple, type Grandmother recipe... It's so authentic with no additives. 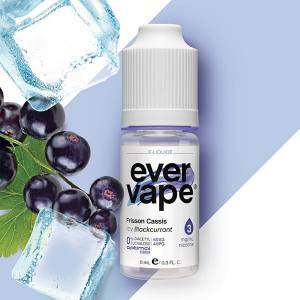 Vape a black juicy Grape deliciously sublime with Citrus Fruit Zests ! The perfect association of Strawberry and Dragon Fruit in 50 ml ! Appreciate the Curieux E Liquid with a Cherry and Red Currant E Liquid ! 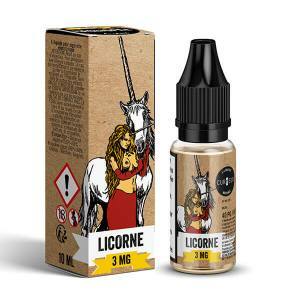 Appreciate the marriage of this savoury Strawberry and Pomegranate with this Curieux E Liquid ! Take a slice with this Tarte Tatin. Be Careful, it's still very hot!